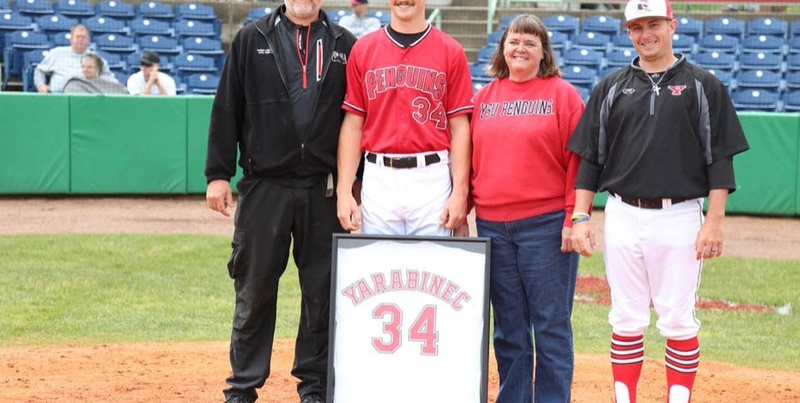 Kevin Yarabinec, Youngstown State University graduate and Penguin baseball pitcher, passed away at the age of 24 in a car crash in Clarion County on Sunday evening. 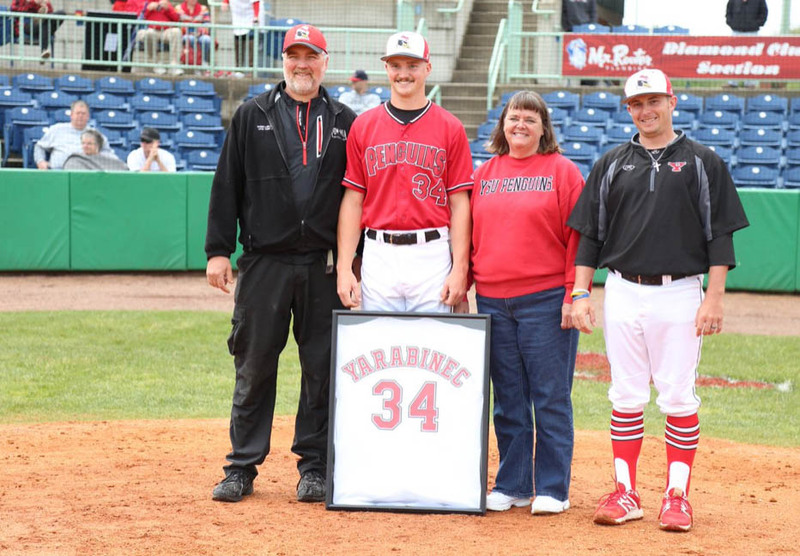 He graduated from Sharpsville High School in 2012 and helped YSU win the Horizon League Championship in 2014. Yarabinec was voted to the Horizon League All-Freshman Team in 2014. 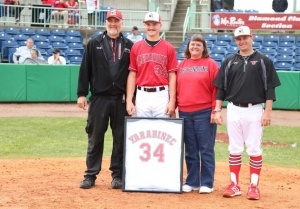 As a junior, he became the sixth player to lead YSU in both wins and saves in the same year. He finished his Penguins career ranking sixth in school history with eight career saves, and his 61 career appearances ranked 17th, according to the athletics department. Yarabinec was riding in a pick-up truck with two other men when the vehicle hit a tree. All three were sent to a hospital near Pittsburgh. Both Yarabinec and Mark Marucci from West Middlesex, age 29, passed away from their injuries.